True Wireless TWS: In a blink of an eye, the iPhone 7 removed the 3.5mm interface. AirPods has been released for more than two years. Just like the full screen shape, it shouts not to one side but tries to catch up. In 2018, not only did we see a handful of flagship phones that still retained the 3.5mm headphone jack, but we also saw that true wireless ushered in a variety of forms. The growth of the Bluetooth headset market should not decline with the shrinking of the mobile phone market. On the contrary, as the technology matures, the emergence of new generation products and applications, its growth may be more rapid and more creative. In the 2018 forecast, AirPods' sales is generally expected to reach around 26 million. From the recent three quarters of Apple's report, wearable devices are growing rapidly, and of course there is Apple Watch's credit. Apple did not subdivide these two products. AirPods' quarterly sales are around $6 billion a year. Compared to more than a year ago, we can easily see several people using AirPods in the same car in the subway. Although Airpods2 is still far away, the direction and future are clear. In 2018 we saw more and more true wireless Bluetooth headsets, and the acronym TWS-True Wireless Stereo is also seen more and more. Including China's BES BES2000IZ, Qualcomm CSR8675/8670, AIROHA network AB1526 and other programs can find representative works in the market. For example, the well-known Sony WF-1000X uses the Qualcomm CSR8675 solution, Meizu, QCY and other BES solutions. However, most of them are based on a similar solution to AirPods, through a main channel headset and mobile phone Bluetooth connection, the left and right channels through the low frequency communication to complete the synchronization. Moreover, even the CSR8675, although nominally supporting Bluetooth 5.0, has an actual bandwidth of 1 Mbps, not true Bluetooth 5.0. And their power management capabilities are not good enough, some are not inside the SoC, in short, the end product's battery life, charging speed and so on are far away from Airpods W1. In 2018, Qualcomm released the QCC5100, QCC302x/303x series of chipsets, and we finally saw the release of the Bluetooth headset of the QCC3026 chipset at the end of the year and CES2019. 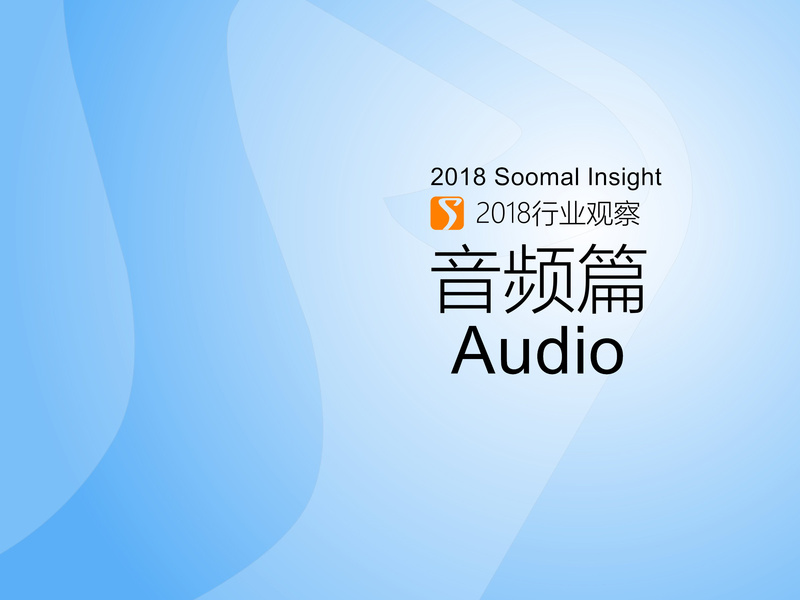 Qualcomm's new chipset, combined with the Snapdragon 845 / new 6 / 7 series mobile phone chipset, can achieve true Bluetooth wireless surround sound channel completely independent dual channel transmission of true wireless. Qualcomm calls it True Wireless Plus. The new solution products that can be seen in 2019 should also include BES2300, which is also a true Bluetooth solution for true Bluetooth 5.0. Realtek released the Bluetooth 5.0 RTL8763B solution in 2018. I wonder if there are more products to use. Modular Functionalization: We have talked about Bluetooth headsets in the last five years of the summary, and the Bluetooth headset is more attractive because of its modularity and functionality. Bluetooth looks like wireless, and it includes a complete system engineering from digital signal reception to digital-to-analog conversion, with headphone unit tuning to headphone amplification. Such work is currently done by a SoC chip. It is estimated that such an amount of computing is too small for the current ARM core, so the current solution provider chip will also integrate speech recognition, multi-channel microphone support, active noise reduction, and even motion sensing interfaces. I don't know if demand has spawned a highly integrated SoC chip, or upstream chip makers have spawned more features in the headset product integration, but the end result is that we are seeing more and more Bluetooth headset chips starting to support active drop. Noise, and active noise reduction hardware and software solutions bring significantly better results than before. For the pursuit of Bluetooth sound quality, there may be more room for development due to excess performance. For example, the current advanced Bluetooth solution has built-in DSP and hardware programmable EQ, which is convenient for tuning the whole solution, so the design of the amp of the Bluetooth headset becomes more elegant. The Bluetooth chip SoC also has a built-in Codec function. Although the current scheme shows that the built-in Codec performance on non-headphone products is still not as good as the independent DAC, these Codecs have begun to support high sampling rates of 192 kHz. This also provides convenience for them to support Sony LDAC, and even Huawei's HWA. Biometrics, had appeared on Bluetooth headsets three or four years ago. Jabra's Sport Pulse Wireless is the representative of heart rate, but from the current product perspective, recognition accuracy is not good enough. It is said that the future Bluetooth headset will consider adding biometrics. In terms of speech recognition, Bluetooth headsets should work independently without the help of a mobile phone. At least the current Qualcomm QCC5100 chipset has corresponding modules, but the final result is waiting for the final product. In 2019, Qualcomm QCC's new series of chipsets will replace the CSR-named Bluetooth SoC chip series, which will change Airpods' unique mid-to-high-end true wireless Bluetooth headset market. Unfortunately, these headphones had been released early, but the real listing may be in March 2019. Soomal believes that there will be more and better products in the future for Bluetooth wireless headsets. What's more, Sony, in the low-to-high headset product line, can be updated every year, showing that the wireless audio market is still very attractive.